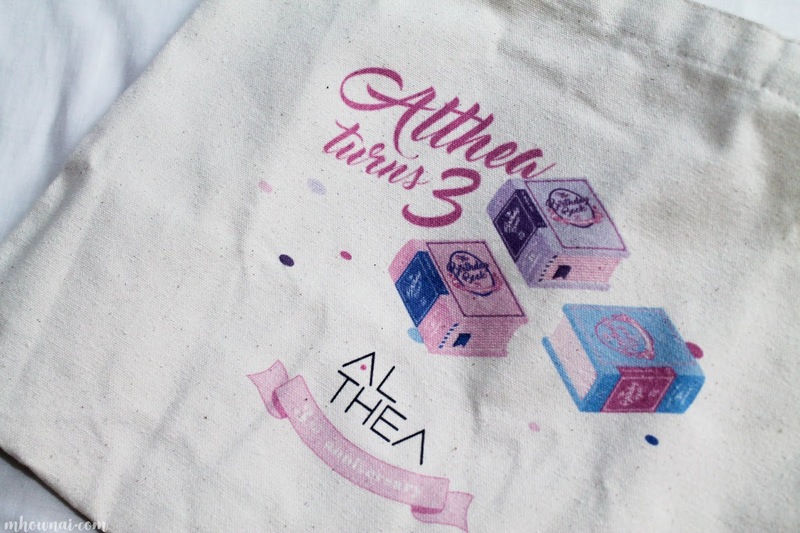 Anyhoo, let's go over with the Althea Korea's Welcome Box that they have sent me last July. [Still trying to edit the video, I will upload it soon, I promise] I can't contain my immense happiness and excitement when I got the package and immediately tried to film and took pictures afterward. 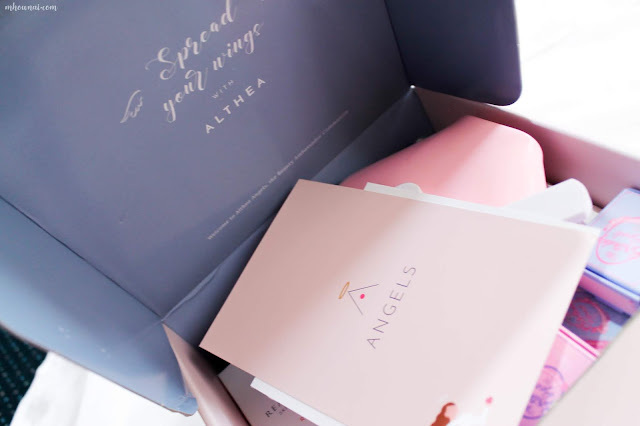 Of course, Althea Korea didn't let us go without making very own boxes for us, angels, look how beautiful the box is, I really feel I belong and I soon as I opened the boxed, it was filled with lovely goodies. Oh, I can't wait to share it with you guys. 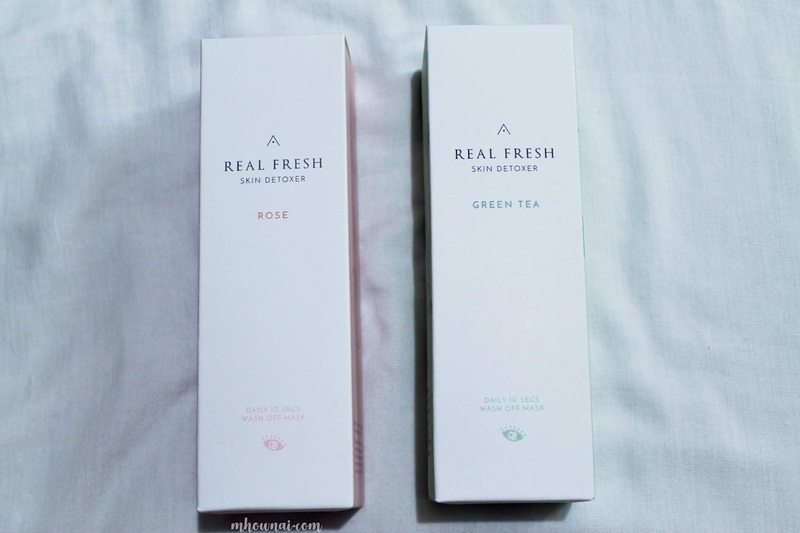 They gave us one of the exclusive products of Althea Korea's very own Skin Detoxifier, I can't wait to share this with you guys. 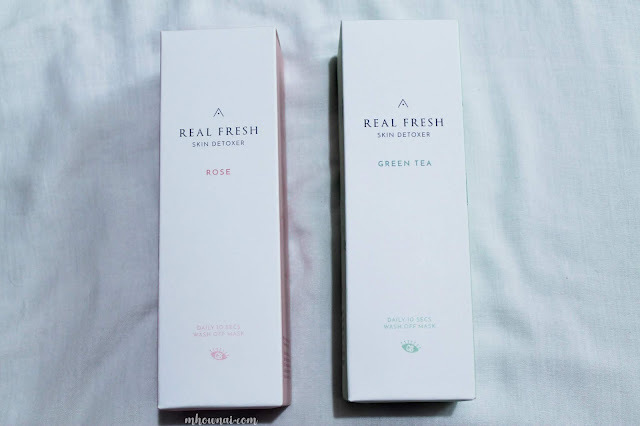 Did you know that Althea Korea's line of facial wash has outstanding ingredients that would make you want to buy it immediately! Stay tuned. The first impression will be next week. 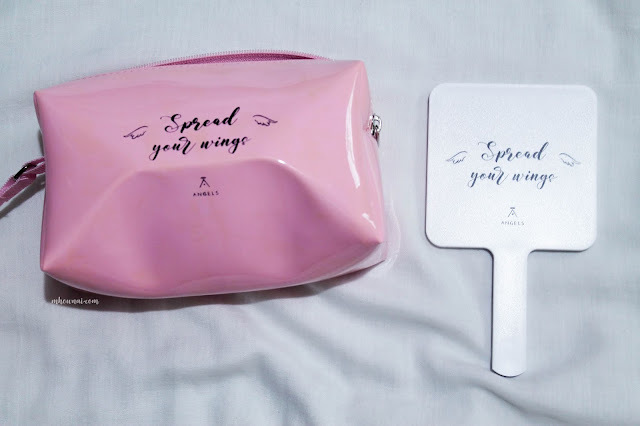 They also include lovely accessories like accessories and mirror and oh, tote bag. 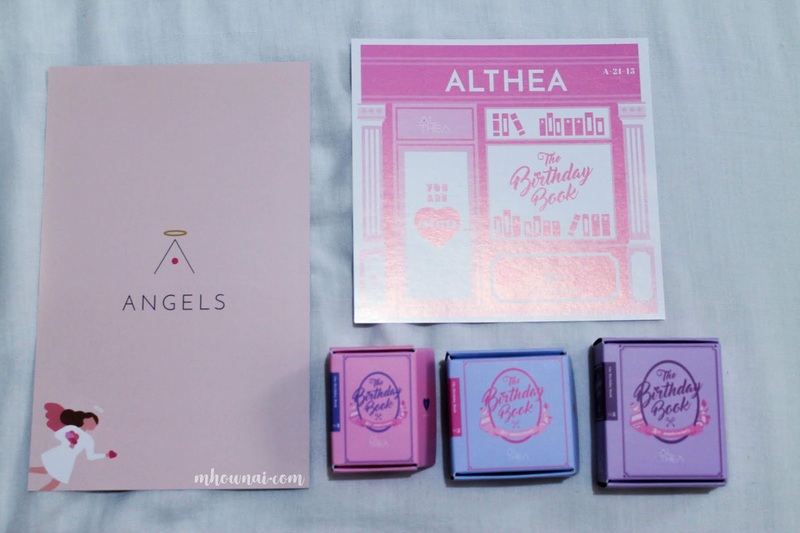 They also included some love notes like a welcome card, discount codes (for their third birthday) and also cut out for their storybook and can I just say it's really cute! 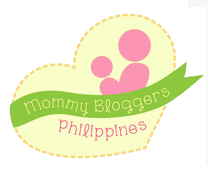 I'm so honored to be a part of this wonderful community and I can't wait to share with you the blessings I had. 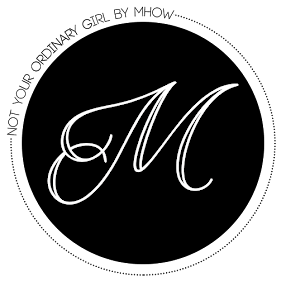 Stay tuned for amazing videos and hopefully giveaways. Much love guys!